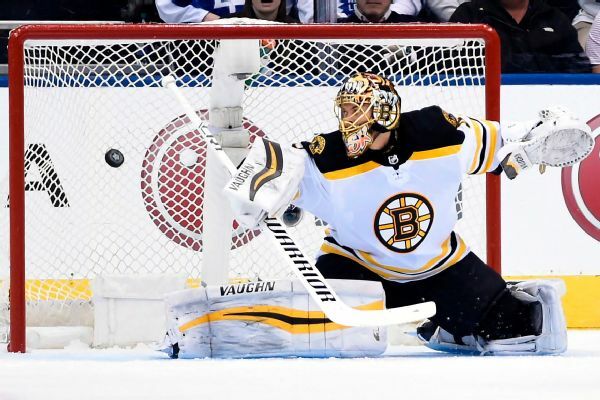 Rask turned aside 32 of 33 shots in Tuesday's 5-1 win over the Maple Leafs in Game 7 of their first-round series. 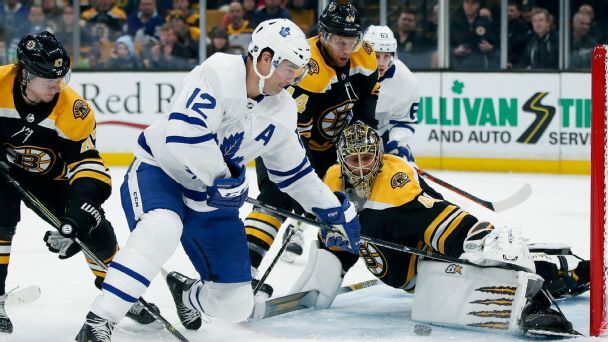 Bruins goalie Tuukka Rask made 32 saves on 33 shots in Boston's 5-1 win over the Maple Leafs in Game 7 of their first-round series. The Boston-Toronto matchup seemed preordained for months. Can Auston Matthews, John Tavares & Co. finally slay their demons? Bruins goalie Tuukka Rask suffered a concussion on a hard collision with Rangers forward Filip Chytil and was helped off the ice late in the opening period. 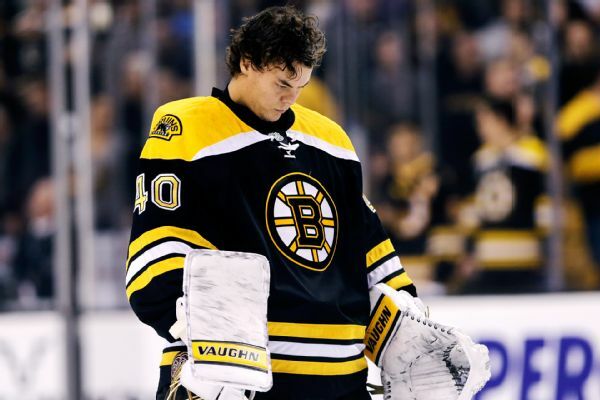 Bruins goalie Tuukka Rask has returned from a leave of absence to deal with a personal matter. 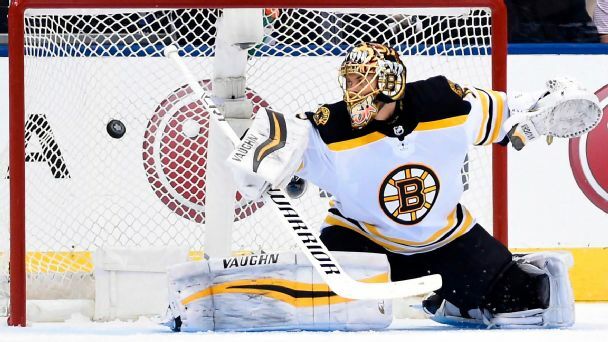 Bruins goalie Tuukka Rask is taking a leave of absence to attend to a personal matter that is not related to his health. 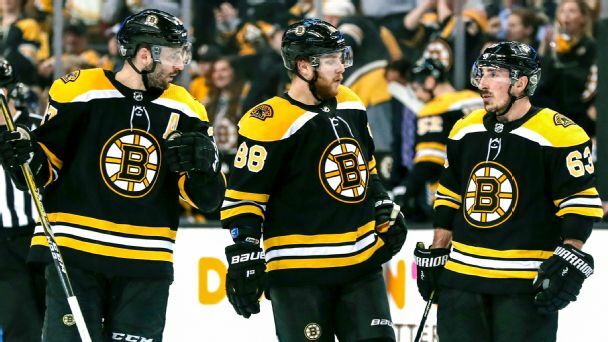 After an early playoff exit last spring, can the Bruins make one more Stanley Cup run with their veteran core intact? The pressure will be on Tukka Rask and the other goalies in Monday's Game 6s. Nazem Kadri and Columbus' special teams could also have a big impact on how their teams fare. New acquisition Harris provides immediate help for ClippersTobias Harris, one of the players acquired by the Clippers in the Blake Griffin trade, scored 24 points in his debut for Los Angeles, a 113103 home win over Chicago.